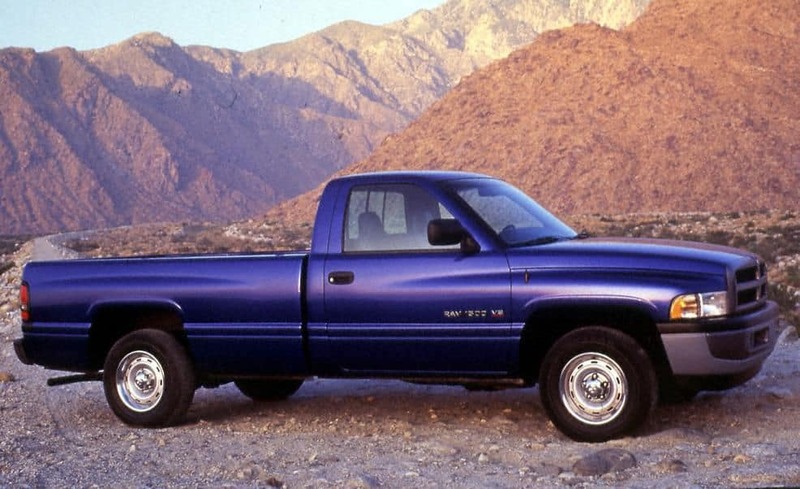 Used Ram 1500:What Should You Expect from Each Generation? The Ram 1500 is one of the most iconic full-size trucks on the market, and the used Ram 1500 market includes some of the most sought-after models available around northwestern Wisconsin. We’ve taken the time to break down what you can expect from each model. If you’re currently shopping for a pickup truck around Hayward, Rice Lake, or Cumberland, read on. Three Body Styles: Regular Cab, Extended Cab, and Crew Cab. Three Bed Lengths: 5-foot-7-inch, 6-foot-4-inch, and 8-feet. Running from 2002 through 2008, the second-generation Ram 1500 showcased features and amenities missing from many modern rivals, including a rear screen DVD entertainment system to keep the kids happy during longer drives. Updated sound systems were added, as was an off-road package to equip the Ram 1500 with go-anywhere appeal. 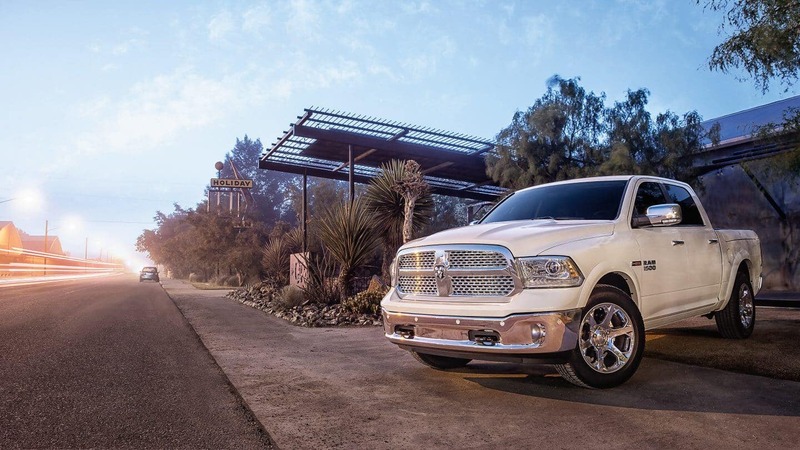 If you’re seeking a used Ram 1500 and need help zeroing in on the right model year and trim, why not turn to the team here at Don Johnson Motors? Contact us today to find out more and explore your options — if you’ve already spotted a model that suits your needs, feel free to apply for financing online. You can also just visit one of our dealerships in Rice Lake, Hayward, or Cumberland.